The LCBO is the largest purchaser of beverage alcohol in the world, and caters to a population in excess of 13 million people through 650+ retail stores, serviced by four major warehouses. Annual net sales will top $5 billion dollars in 2016-2017. Buyers at the LCBO entertain new products every 12-18 months, depending on country of origin, category and price band. Along with this, a compelling and executable marketing plan is a priority to achieve LCBO listings. The average retail price of a bottle of wine sold in the LCBO is around $9. New to Ontario is the sale of beer in the grocery channel, with 60 stores now licensed and as many as 450 by 2018. 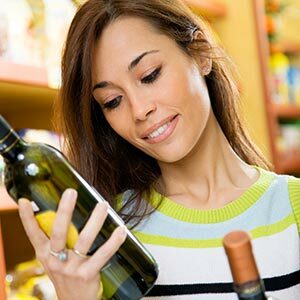 It is widely expected that wine will be available in grocery some time in 2016. In both cases, the LCBO remains the importer on record and the wholesaler of product to the grocery channel. 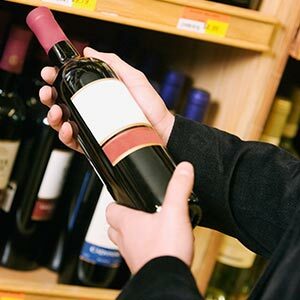 The sale of all beverage alcohol in Ontario is ultimately controlled by the LCBO, whether the product is sold in one of 650+ retail stores, at grocery, sold in a restaurant or sold directly to consumers. Vintages is the Fine Wine and Spirits Division of the LCBO. The team of buyers for vintages are different than the buyers for the LCBO division. Product calls are posted more frequently, 3-4 times per year, with a focus on limited, often “one-time” buys. The primary goal for Vintages is offering consumers unique discoveries from around the world. Products that demonstrate exceptional, on-going sell through performance can be considered for collaborative programs or the Essentials program, meaning the product is purchased throughout the year to meet demand. On average, a product call would receive 1,000-1,500+ submissions, of which 80 are called back for tasting, and approximately 10 for purchase. In short, this is a highly competitive channel. The consignment channel is managed by the LCBO, and focuses on products not found in store. Specifically, licensed agents who have earned space in the consignment warehouse can import and sell product to restaurants, and consumers. The consignment program is the place to source unique, often ultra premium wines, available only through the agent and their partner wineries. The private order channel is also administered by the LCBO, and allows for consumer and agents to import any product from around the world. A deposit must be made in advance of the purchase with a pre-determined quantity ordered, at which time the LCBO will execute the purchase and delivery of the product. 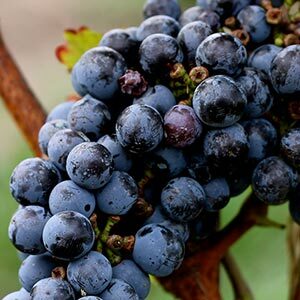 The turn around time for orders is generally 3 months and is often initiated by wine enthusiasts who have a favourite wine that is simply not available in the market. 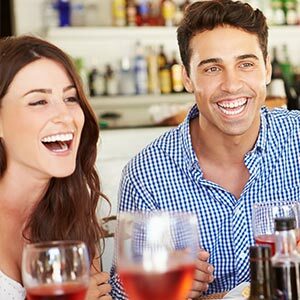 Our cellar starter program is for wine enthusiasts looking for products not available on shelf at the LCBO. 3-4 times a year, we release three products to our subscribers, typically rare and exclusive wines that have impressed our team enough to bring to market. Our goal is to help you build a modest collection of wines over the course of time, without blowing the bank, and without getting intimidated. You can sign up at the bottom of this page and you will only receive a few e-mails per year with our offers. Selections from each offering will fall into one of three, colour coded ranges. Wines for drinking any time, all the time. If you are out of town, and your in-laws spend the night, they can drink as much of this wine as they like! Wines that are a touch special, maybe because of the price you paid or because of who gave it to you. In this case, it’s better to ask before opening. Wines that are for you to share, at your discretion. These are special wines, rare and hard to find, and absolutely cellar worthy. Spring 2016 offerings available now! Join our mailing list by signing up below. You will only receive a few e-mails per year with our offerings.